As seasons change, so can our lunch orders. When the weather heats up, you might be thinking about swapping out your hot-off-the-grill Chick-fil-A favorite for something a little… cooler. 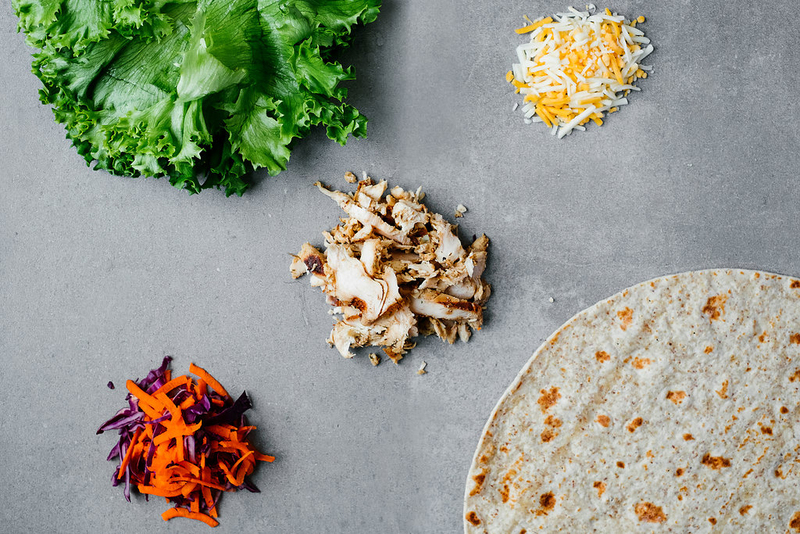 The good news is we have just the thing – the Grilled Chicken Cool Wrap®. 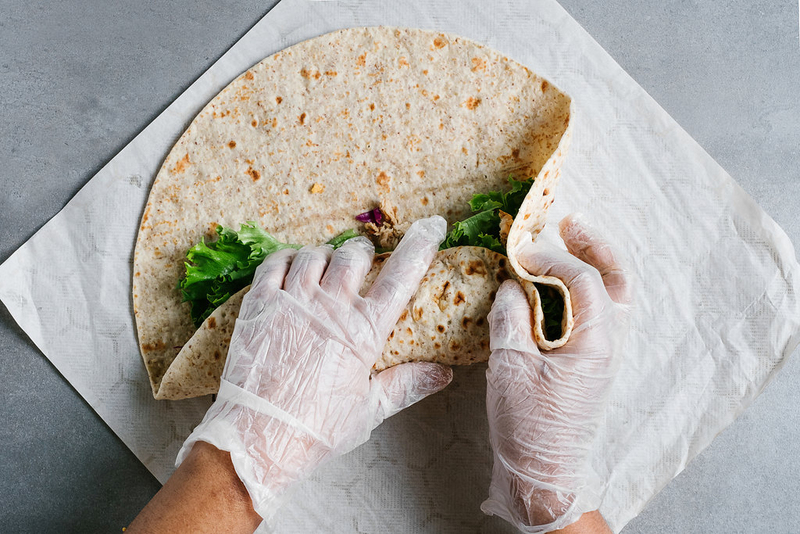 Kevin Watts, a director for Chick-fil-A Peachtree at Collier in Atlanta, provides a look under the wrap to answer this question: What makes this menu item so tasty? Like all Chick-fil-A menu items, the ingredients in the wrap are the freshest, highest quality ingredients possible. 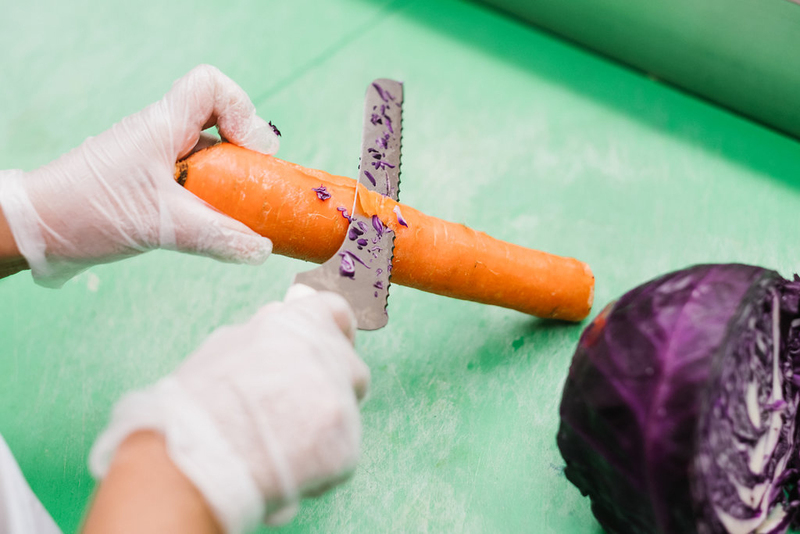 This includes picking the green leaf lettuce, red cabbage and carrots for the wrap at the peak of freshness. Sometimes, the veggies were picked the day before being served to you. 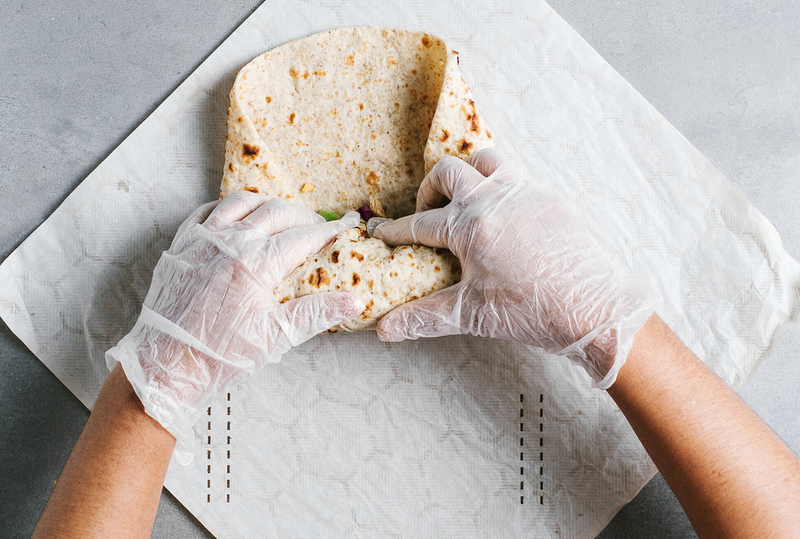 And the wrap itself is a flaxseed flour flatbread made by Damascus Bakery, a nearly 9-years-old family-owned business in Brooklyn, N.Y.
“We make wraps multiple times a day to ensure they are as fresh as possible,” Watts says. Maybe it’s the way it’s wrapped. 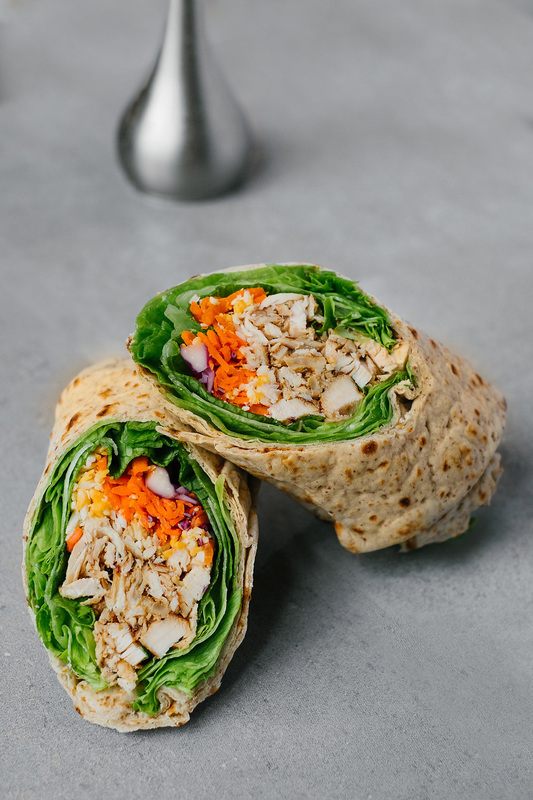 One of the best features of the Grilled Chicken Cool Wrap® is that you get all the ingredients in each and every bite. That’s not by accident. The wrap is one of the most difficult items to prep, and there is a trick to folding it perfectly. “Whenever you’re making a wrap, the secret is to make a bed with the lettuce and distribute your ingredients over the bed of lettuce. Then, you make a ‘mini wrap’ inside the Cool Wrap and fold the lettuce over,” Watts says. Or is it the dressing? The Avocado Lime Ranch dressing pairs so well with the wrap that it’s almost like the two were made for each other. But if a hint of lime isn’t your thing, the other Chick-fil-A dressings also work well with the wrap. Watts says his personal favorite is the Chili Lime Vinaigrette because it adds a kick. So what is it that makes the Grilled Chicken Cool Wrap® so tasty? In the end, what makes it different is that there simply aren’t that many “things” involved in the first place.